Welcome to Wisconsin Recruiters, a Talent HQ, LLC. production and organization. 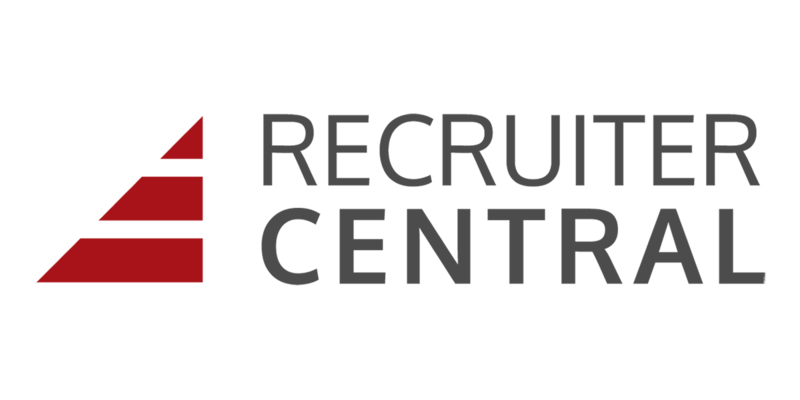 We are a leading Recruiting and Human Resources professional development, continuing education, networking and conference provider. We are based in the United States and comply with U.S. laws governing the privacy of personal information, which may differ from laws of other countries. If you are located outside of the United States, please be aware that any information you provided to us will be transferred to the United States. By using the our site and/or providing us with your information, you consent to this transfer.